The Deloitte Global CPO Survey 2016 revealed that some of the main concerns from leaders in the procurement industry were increasing risk levels and a general shortage of skills. Procurement professionals work with suppliers and distributors regularly and therefore need to be able to possess confidence and an awareness of how the industry operates. Besides, the need for staff with a broader range of skills has become more urgent as Procurement is increasingly asked to pursue a wider array of activities. Most procurement functions require proficiency across many competency areas, but several surveys indicate that few procurement professionals excel at multiple competencies. Talent development is also an issue. According to a study by Deloitte, millennials are making up increasingly large proportions of procurement departments but over a quarter of companies surveyed said they were spending less than one percent of their budget on training. With digitization in procurement, companies are in need of professionals who possess the key competencies to cope with industry changes and at the same time make strategic decisions. Training is a good way to up-skill employees and helps them become more productive. For instance: An innovative training and development program can act as a catalyst for an organization who wants to achieve its objectives. -Category Management – By understanding the concept of leveraging spend across multiple commodities to deliver cost savings and create value, the leader who has shown results this way will be ahead of the competition. -Problem-solving – A prospective leader needs to be able to focus on the root cause of an issue and devise and test various possible solutions. -Negotiation skills – Everyone has some experience of negotiation in their everyday lives. Upgrade those skills and get as much practice as possible. The Chief Nation and SAP Ariba report found that 77% of procurement leaders predict that new procurement technologies will be one of the biggest trends over the next few years. As technology takes over and the procurement function becomes automated, practitioners will need to be able to adapt and become technically-savvy. Always stay ahead of any upcoming changes; it’s important to embrace new software and tools on a daily basis. Procurement officers of the future will need well-developed analytical skills, which, traditionally, hasn’t really been a core competence for that position. In addition to a new skill set, these procurement officers will also need to be willing and prepared to learn about and implement new technology. 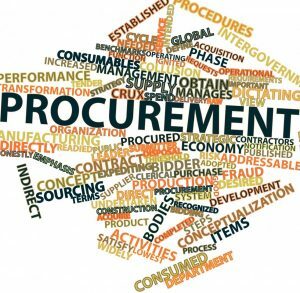 The procurement department often finds itself among multiple stakeholders: suppliers, customers, management, sales, etc. Therefore, excellent communication is essential. A procurement professional must be able to express him or herself clearly in writing and conversation. Of course, a good communicator must also be able to listen in order to understand the needs and perspectives of colleagues and suppliers better. Companies that have strong, meaningful relationships with their suppliers are able to be ahead of competitors. Having a good relationship will mean that you can retain your clients and also take advantage of the many benefits that come with. If you want to maintain a good relationship with your suppliers, then it’s vital that you’re aware of their exact and individual needs, are trustworthy, have a friendly and positive can-do attitude and have the knowledge that will help you stand out for all the right reasons. The ability to apply a broad understanding of financial management principals and other quantitative information to ensure decisions are fiscally responsible and based on your procurement budget. The ability to visualize, articulate, and solve both complex and uncomplicated problems and concepts and make decisions that make sense based on all available information. This is particularly important in the selection of vendors. 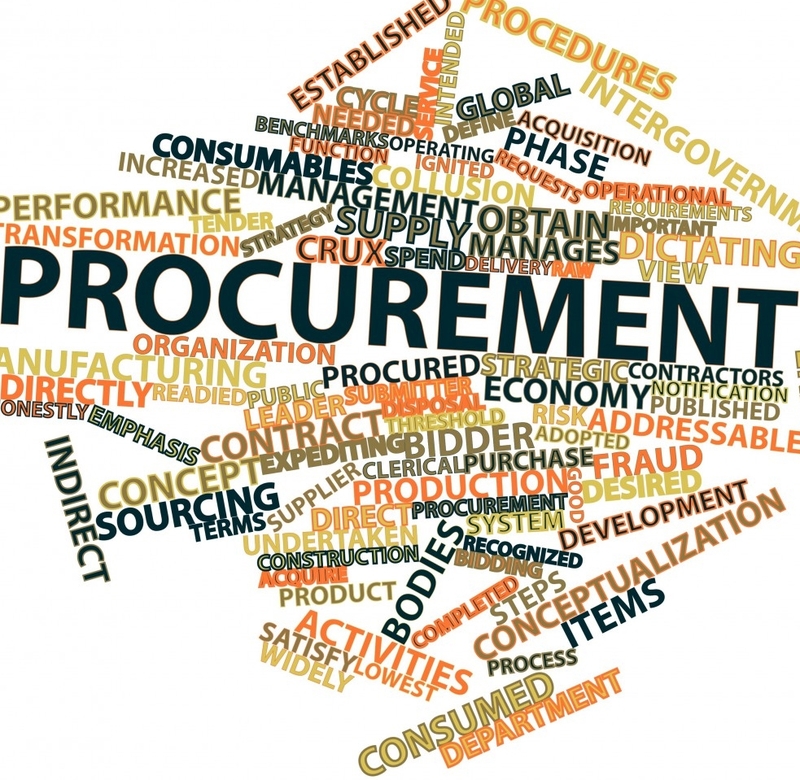 All the competencies described in this article make a highly skilled procurement professional. However, organizations are mainly responsible for shaping such competent individuals through their organizational culture as well as training and development opportunities. To be up-to-date with industry changes, employees need to up-skilled through training and development programs. This approach will help them to become real professionals that will be capable of delivering the best business results and helping the organization reach their objectives.